Mark Aubert is a master of California Chardonnay, and Larry Hyde owns one of the most coveted vineyard sites in the Carneros district of southern Napa County. 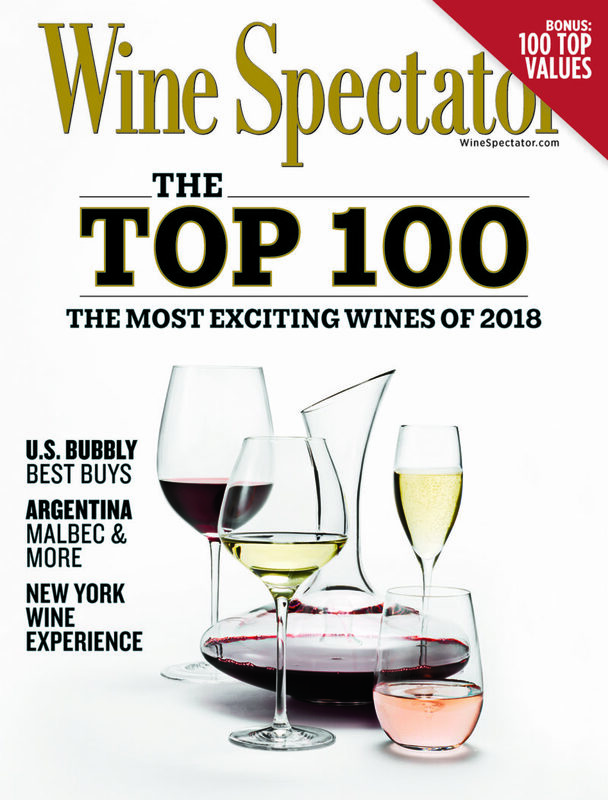 Wine Spectator’s #6 Wine of 2018 – 2016 Larry Hyde & Sons Chardonnay. 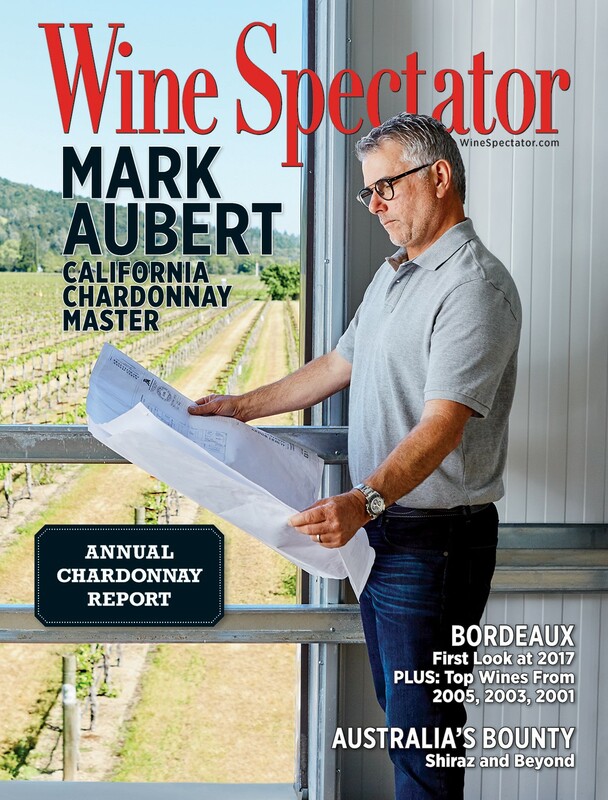 For the past 20 years, Aubert has strategized relentlessly to realize his ultimate goal: to make California Chardonnay that rivals white Burgundy. And he’s become a grand master. 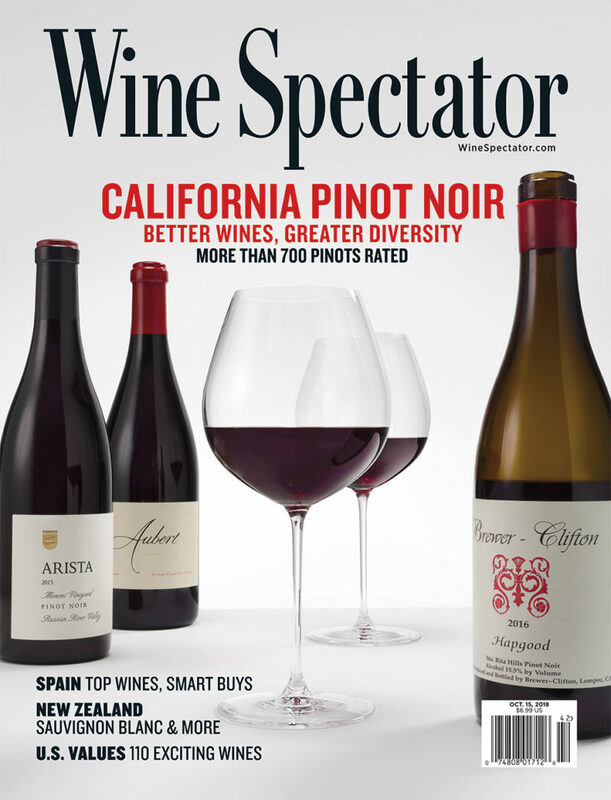 Areas such as Sonoma County are full of exceptional vineyards yielding strikingly complex and engaging wines from numerous appellations…Aubert has a handful of highly rated ’15s, led by the 95-point Pinot Noir Sonoma Coast UV Vineyard .